What Are Sitemaps And Why Do I Need One For My Website? A sitemap (literally a map to your site) is an important addition to your website and can significantly help increase your site’s reach and visibility. If you’re looking to increase your traffic, a sitemap could be the tool to do that. The third type, also known as sitemap.xml file, holds the most importance as a sitemap for traffic and Search Engine Optimization (SEO). It tells Google and other search engines how your site content is organized. Web crawlers use this file to better navigate your site. It can also improve the crawlability of your site, especially if it is very large, as new or recently updated pages may be overlooked. Additionally, if your site has a large archive of isolated pages that are not linked or don’t reference each other, a sitemap can help ensure those pages are not overlooked. Another instance where this virtual road map comes in handy is if your site is new and has few external links to it or if your site uses rich media content. Web crawlers search the web by following links, if there aren’t many links, search engines might not find your page. A sitemap can help with this. 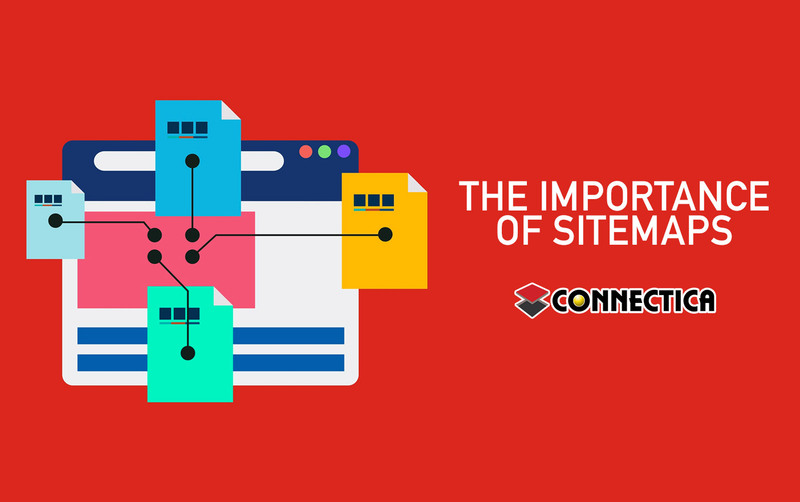 What Information Does A Sitemap Provide? Sitemaps can be a list of pages that is hierarchical ordered by its topic, a document that details instructions to search engine crawlers or in the form of a chart. Google specifically supports different formats. According to Google Support: “the format limits a single map to 50MB uncompressed and 50,000 URLs. In instances where you have a larger file or more URLs, you are required to break your list into multiple sitemaps. You can create a sitemap index file (which is a file that points to a list of sitemaps), and submit it to Google. It’s possible to submit multiple sitemaps and sitemap index files”. How Do You Build A Sitemap? Add it to your robots.txt file (which makes it available to Google). Alternatively, you can submit it to the Search Console. 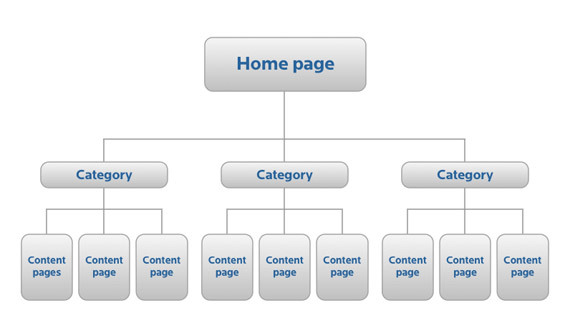 A sitemap is the best way to drive more traffic to your site. By informing search engines of your site’s presence, they’re able to alert potential customers, meaning that your reach as a business extends further online.